At Medical Center of South Arkansas, our testing and integrated medical records are a key part of our comprehensive care. 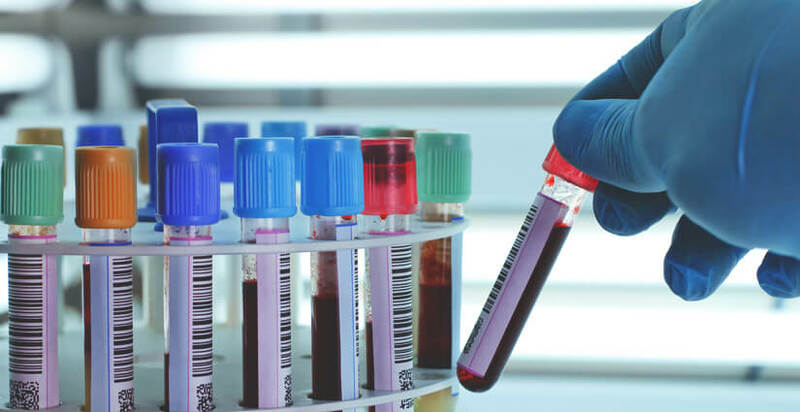 Our laboratory professionals manage everything from routine diagnostic tests and screenings to providing valuable information for doctors to develop care plans for complex disease. Medical Center of South Arkansas' laboratories are dedicated to quality service and patient-centered care. Medical Center of South Arkansas’ laboratory services are accredited by the Laboratory Accreditation Program of The Joint Commission. Our laboratory offers 24-hour/seven days a week support and provides clinical and diagnostic services.